Welcome to Studio Ron Wilson, Barboursville WV’s premier salon. Our belief is that beauty is an art and perfection a must. That’s why when you step into our salon, you are greeted by a relaxing atmosphere that fosters creative thought and design from our experts. We continually raise the bar of standards for our team, which correlates with our desire to seek out advanced education through the industry’s top professionals. The Ron Wilson team knows the power and importance of our ability to impact the lives of our clients, so we ensure superior service and individualized treatments are enjoyed by each guest. We invite you to experience the dedicated professionalism displayed by our skillful artists. Don’t have time to stop by or call? We invite you to utilize our online booking system. Scheduling your favorite salon services has never been easier! Instant gift certificates for Barboursville’s premier salon are ideal for holiday gifts, birthdays and anniversaries, as well as employees and business clients. 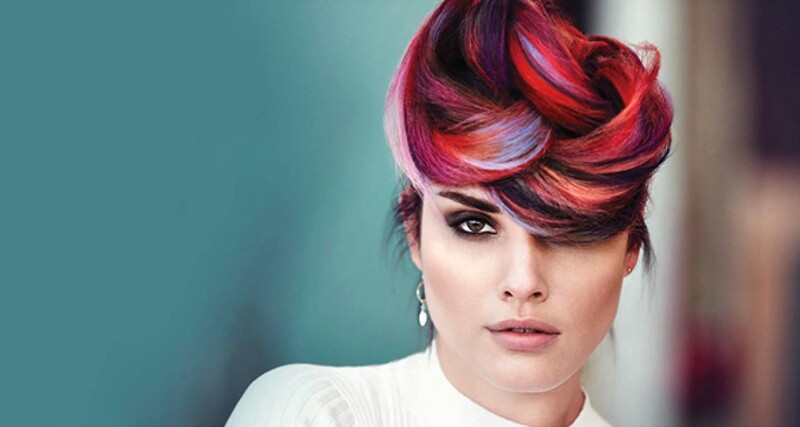 Keune stands for elegance, creativity and the contemporary hair look. Our partnership with Keune allows us to continually provide gorgeous styles and gives our clients the opportunity to enjoy high-quality hair care at home. Keune products and treatments are only available to consumers from professional hair stylists.